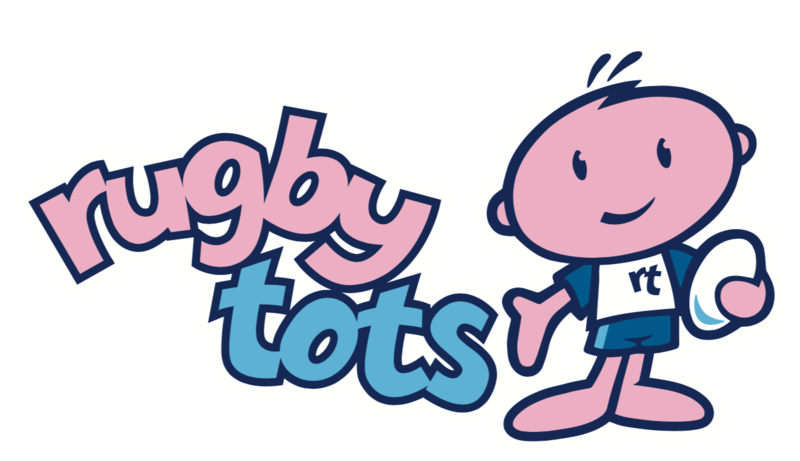 Rugbytots is the world’s favourite rugby play programme. Our dynamic weekly sessions enable boys and girls aged 2-7 years to develop their social and physical skills in a fun, positive environment. Our fully trained coaches work hard to implement fun-filled games and programmes aimed at improving general ball skills, hand-to-eye coordination, balance, agility and social skills. Contact 0345 313 3928 for more information. £2.50 Per Class, Pay Weekly. Contact Sharon on 07710 411218 for more information. 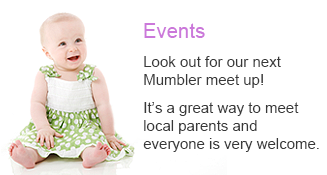 Bring your mini’s to a fun filled disco themed 30 minute bounce session. Each child will have their own mini trampoline to follow along the child friendly routines or bounce along as they please to music they love! Boogie Bounce Kidz encourages confidence, refined motor skills, co-ordination skills, balance and exercise all while having a great time. Be sure to book in ASAP to avoid disappointment. 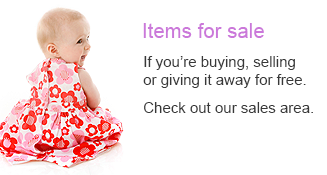 £3.50 per child. 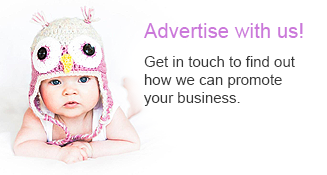 Contact Sarah on 07557 784132 for more information. Hope your little jumping beans are ready to come and dance with us. We teach a tropical style of dancing, play games, tell stories and have lots of laughs along the way! If your child is going to be in nursery or reception and is out of nappies (aged 3-5 years) come along from 1-1.30pm, year 1 or 2 (aged 5-7 years), come along from 1.30-2.15pm, or years 3-6 (aged 7-11), come along 2.15-3pm. Early years pay just £4, key stage 1 & 2 only £5, includes a healthy snack. Contact 07817970716 for more information. Footie Tots Norwich runs fun and friendly football sessions for children aged 2-6. Join us every Saturday starting on 27th Jan 11am-12pm. £2 per person. We’ll focus on on fun but the sessions will also develop balance, coordination, flexibility, speed, endurance and overall health. You can play as hard or as easy as you like and the sessions are suitable for all ages – bring the whole family and prepare to get muddy! Join Green Dragon Runners on Facebook to find out more. These are monthly family classes, usually the first Saturday of the month. Parents stay for the whole class and join in, a great way for families to connect and spend time together. We take high energy from high energy to low energy using seven steps. Movement, games, stretches, massage, breathing, positive affirmations and then relaxation. It’s helps children learn be more confident, boosts self esteem, concentration and focus and helps them learn to relax and be calm. For children 4-10 but younger siblings are welcome. Contact Holly on 07765 408966 for more information. 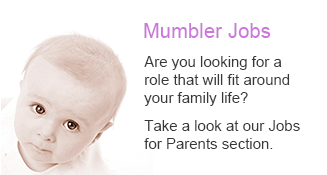 Contact Toni Tinker on 07754 180253 for more information.